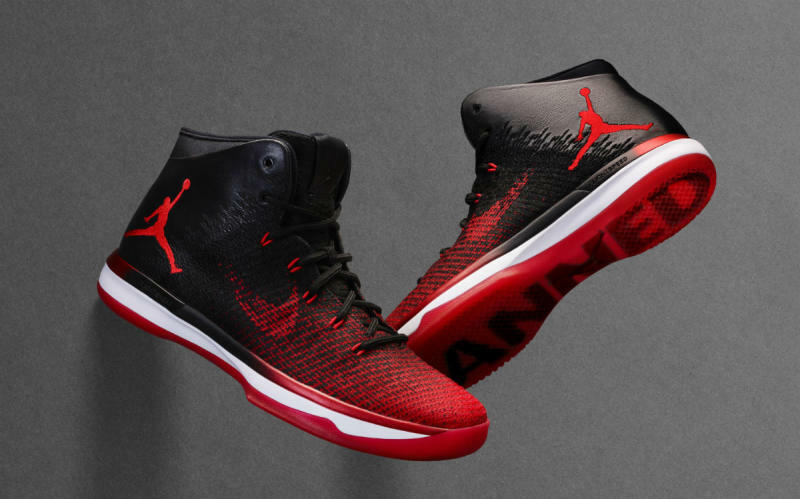 Based on the concepts of defiance and anti-gravity, the Jordan Brand officially unveiled the next sneaker in Michael Jordan's iconic signature line, the Air Jordan 31. 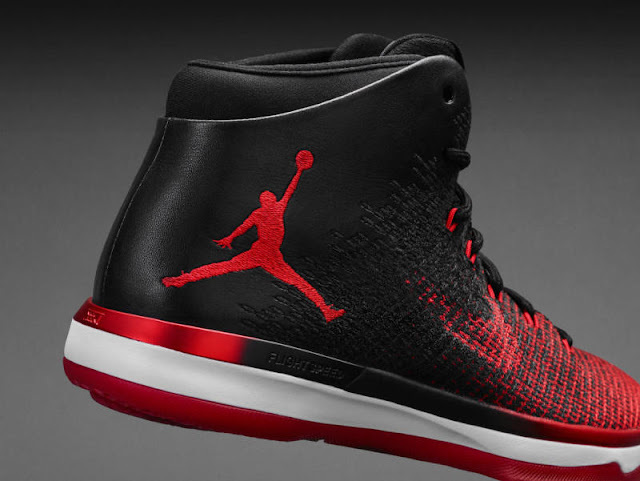 The Jordan 31 is rooted in an innovative blend of Flyweave and leather. Purists will note the return of heritage Air Jordan elements, such as the original ‘Wings’ logo and a subtle Swoosh along the quarter, marking the first time the Swoosh has appeared alongside the Jumpman on a shoe. 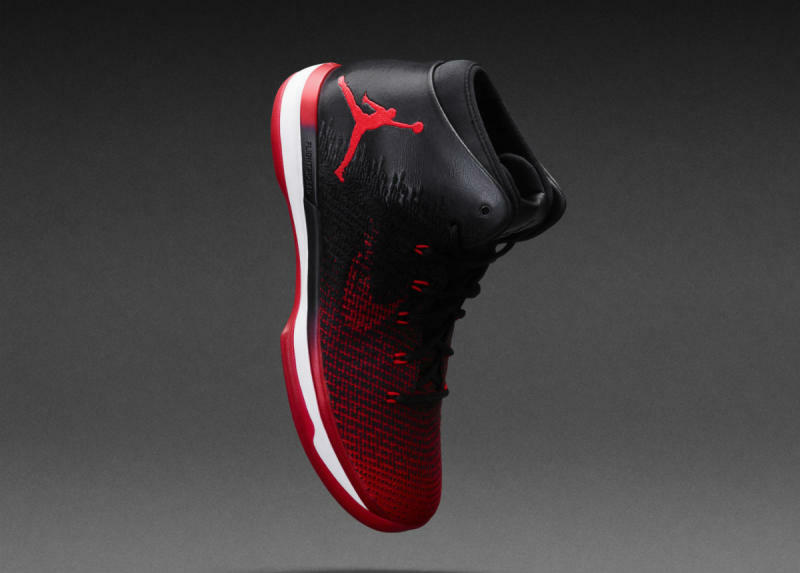 The silhouette incorporates FlightSpeed technology with full-length Zoom Air that enhances court feel, responsiveness and lateral support, as it follows on a tradition of low-profile cushioning that provides a closer feeling to the floor. The Nike Air Jordan 31 ‘Banned’ is available at selected retailers.